Kiwanis clubs, help their communities in countless ways. 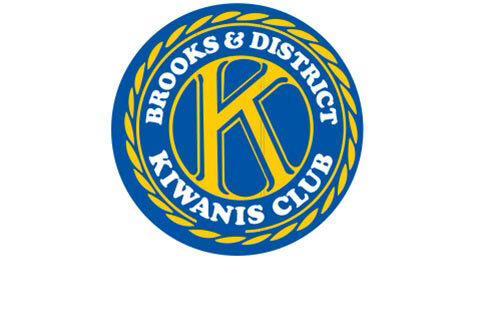 Each community’s needs are different—so each Kiwanis club is different. By working together, members achieve what one person cannot accomplish alone. When you give a child the chance to learn, experience, dream, grow, succeed and thrive, great things happen.